We train analysts from the Kuwait National Petroleum Company, Water Resources and Development Centre, Kuwait Institute for Scientific Research (KISR) Petroleum Research Studies Centre and the Ministry of the Interior in Kuwait. 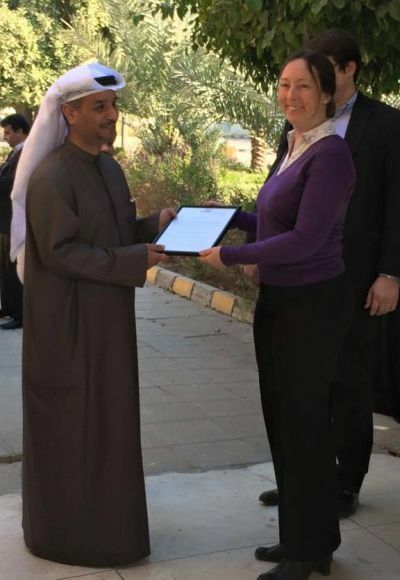 Ministry of Electricity & Water, Kuwait – we have delivered training, method development and method validation throughout 2014 to 2016 and have an ongoing partnership to deliver further work in the future. 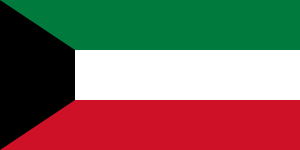 We have a very close working relationship with Tectron who is our partner in Kuwait, to provide training and consultancy services to their customers and to train their engineers both onsite and offsite at our facilities in the UK. We have our first LC-MS client from Tectron attending offsite tailored training in September. "We are looking forward to working with Anthias Consulting to extend the reach of their high quality training within our region and add value for our customers." 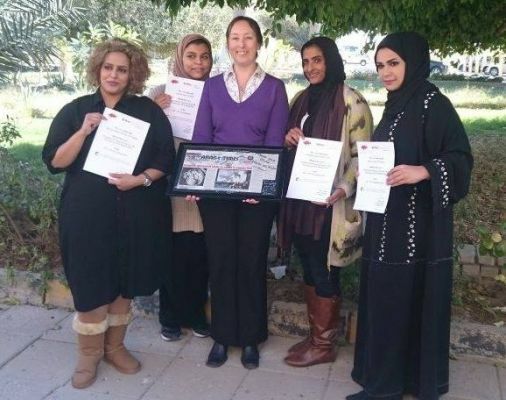 Diane Turner presents course certificates to delegates from Water Resources & Development Centre (WRDC), Kuwait following Advanced Purge & Trap GC-MS training and Diane Turner presents Director of Water Resources & Development Centre with Certificate of Appreciation.